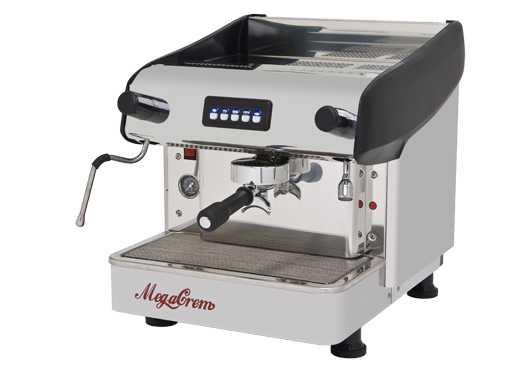 The Expobar Megacrem Compak plus Compak k3 push grinder is a quality commercial coffee machine package for the right reasons. 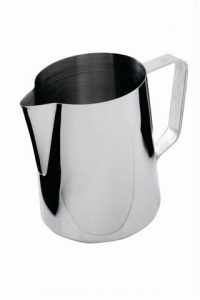 Easy to use and a desirable size for the Business that might want to add coffee to a menu or for a customer option like Hair Salons, Motor car show rooms. 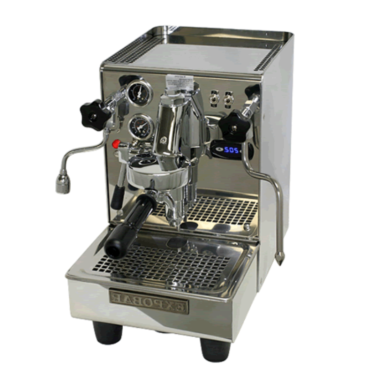 Commercially designed to ensure long lasting performance this commercial coffee machine and grinder is worth serious consideration. 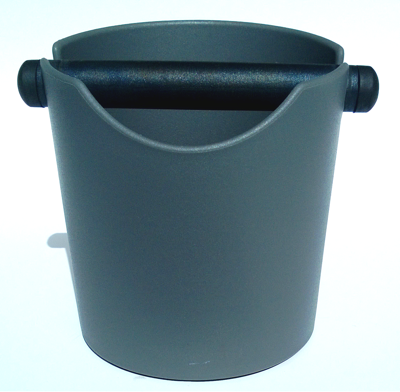 Included is loads of Accessories getting you up and running. 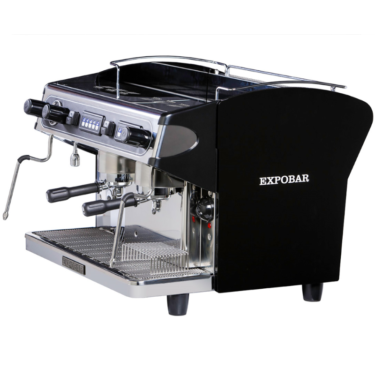 Backed by Expobars and Compaks Australia wide 1 year warranty. 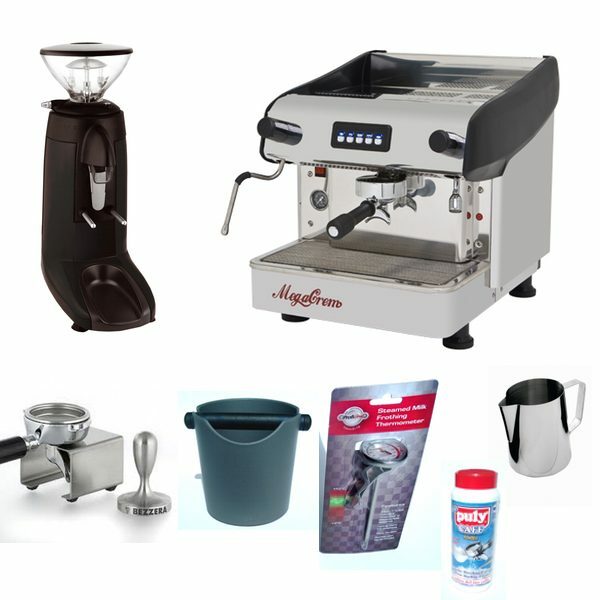 Espresseur commercial coffee machine package staff can answer any further questions to get you started. Just Call Us. 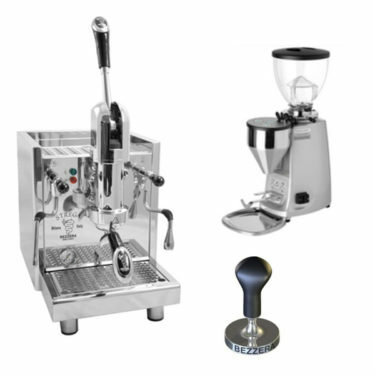 The Compak K3 push coffee grinder supplied within this commercial coffee machine package incorporate advanced design solutions to make use easy, precise and intensive for the professional grinding of coffee. G.O.D grind on demand. 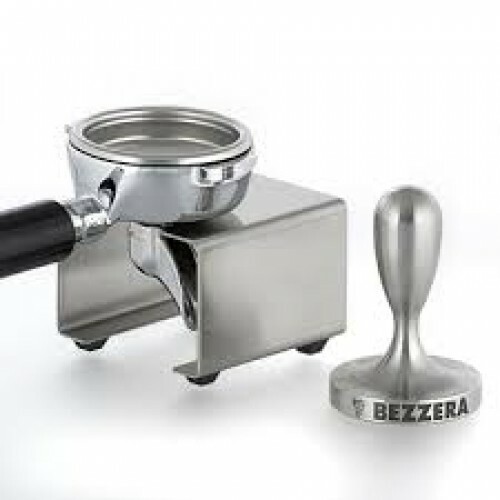 Built for small cafes or the home barista it has become the go to product for easy use and grind consistency. Grind on demand is the most natural way to dose into your basket. 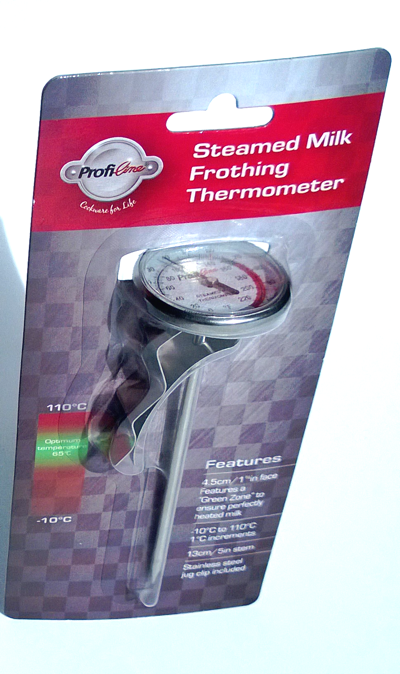 Less fiddling around compared to electronic timer models and less wastage than a lever dosage. 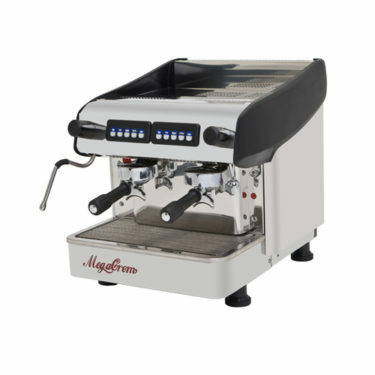 Its durability and grind quality has proven over the years to equal anything on the market in its class, even against models 30% more. This perfect grinder is within reach without breaking the budget.